A look into how and why we need to read the Bible. Best practices for accurate interpretation with the nature of man and the nature of scripture in mind. 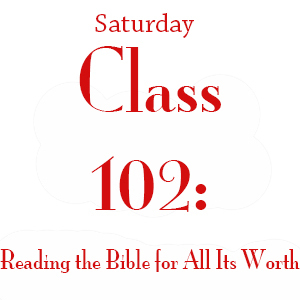 We will learn exegesis (understanding the “then and there”) and hermeneutics (applying it to the “here and now”). We will learn how to apply these skills across different Biblical genres and how to practically apply Scripture in your life.